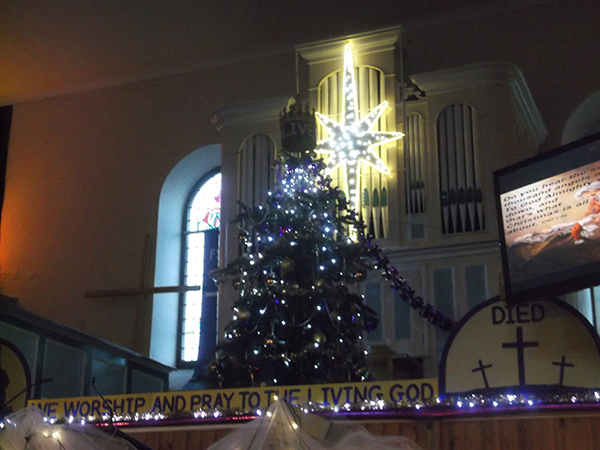 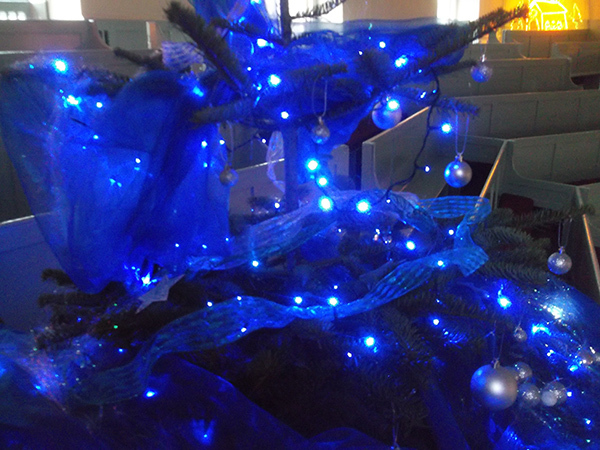 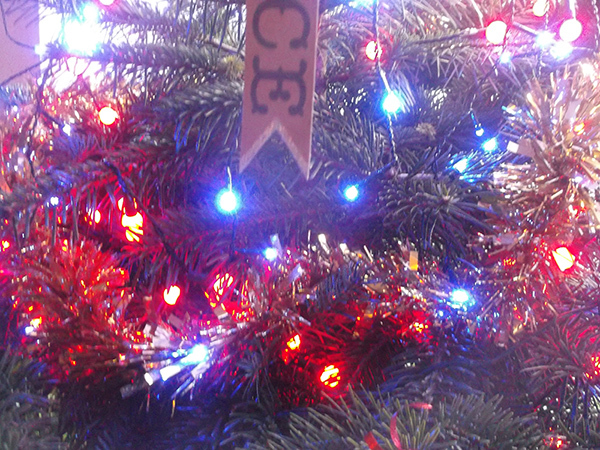 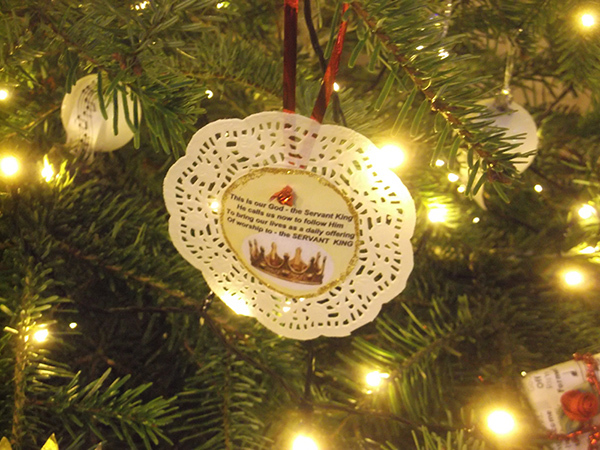 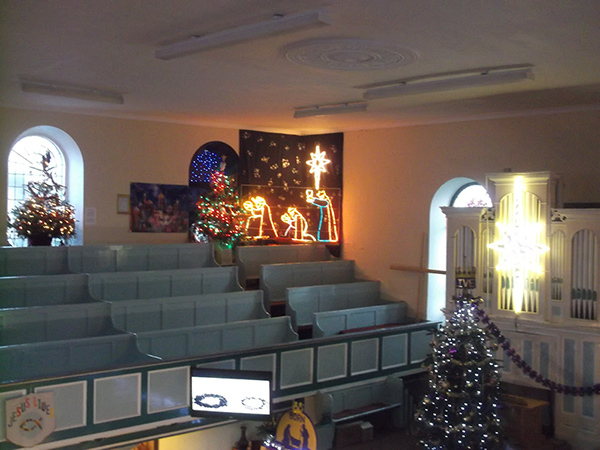 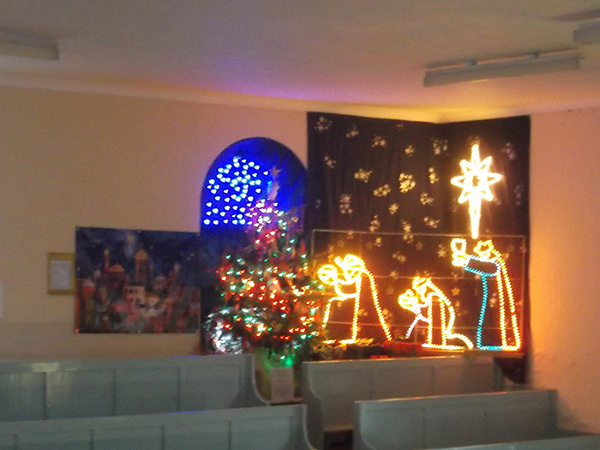 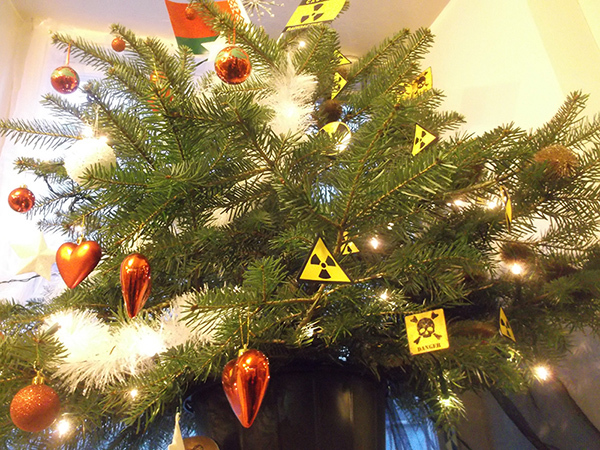 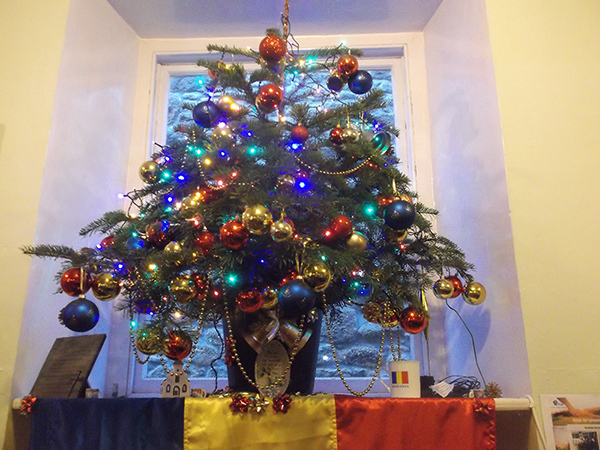 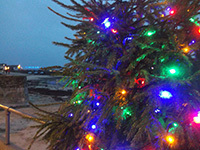 Christmas trees designed and decorated by community groups around St Ives. 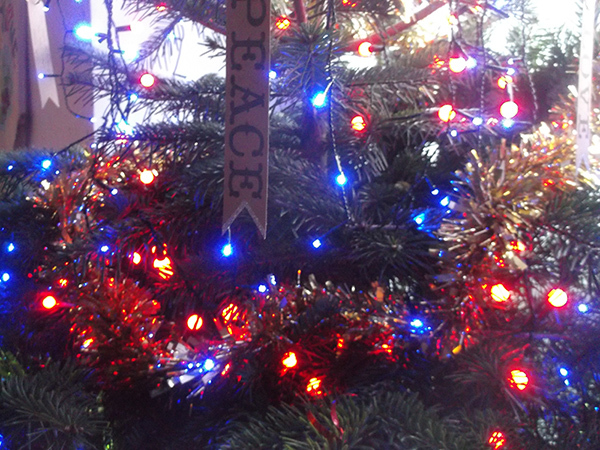 An annual event and a Christmas favourite. 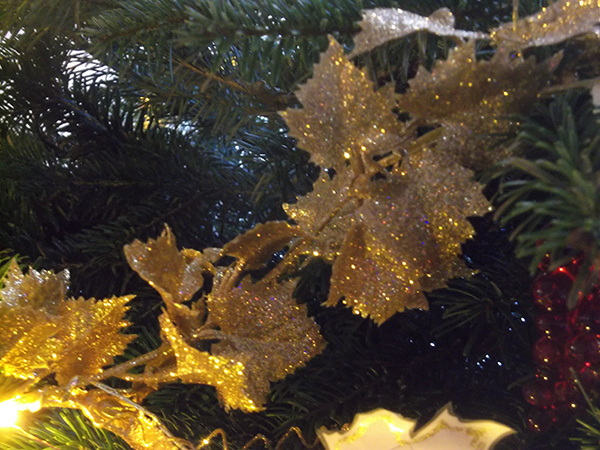 Enjoy - and send in any pictures of your own that you would like to see featured here. 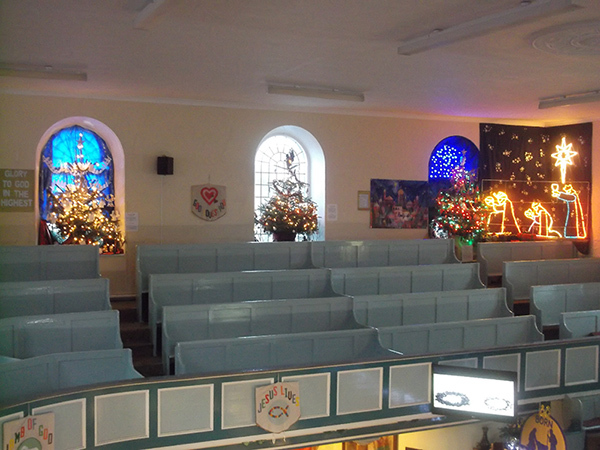 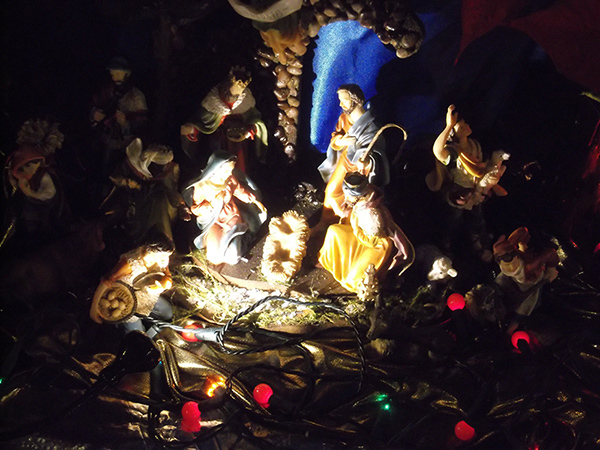 St Ives Cornwall - Christmas Tree Festival 2015 - click on any image to enlarge.